Hailed by Henry James as "the finest piece of imaginative writing yet put forth in the country," Nathaniel Hawthorne's The Scarlet Letter reaches to our nation's historical and moral roots for the material of great tragedy. 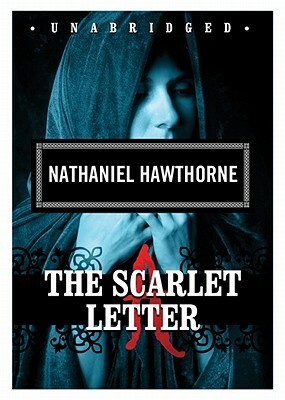 Set in an early New England colony, the novel shows the terrible impact of a single passionate act on the lives of three people: the fiery, tortured Reverend Dimmesdale; the obsessed, vengeful Chillingworth; and the defiant Hester Prynne, who, unwilling to name her partner in adultery, is condemned to wear a scarlet "A" on the breast of her gown for the remainder of her life. She and her illegitimate daughter become outcasts, forced to live solitary lives--until Hester's estranged husband arrives and stirs up trouble. With The Scarlet Letter, Hawthorne became the first American novelist to forge from our Puritan heritage a universal classic--a masterful exploration of humanity's unending struggle with sin, guilt, and pride.